Weeks after authorities in parts of India lifted a temporary ban on PlayerUnknown’s Battlegrounds‘ mobile version, the game has been completely banned in neighboring Nepal. 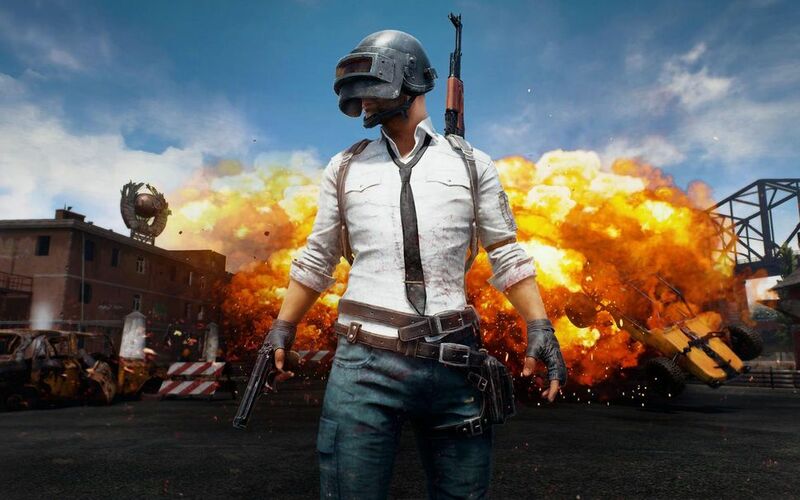 According to The Kathmandu Post (via PC Gamer), Nepal’s Metropolitan Crime Division received a number of complaints from concerned parents and teachers, who argued that PUBG‘s addictive nature was distracting children from studies, and was making them “aggressive.” The organization took the issue to court following consultations with relevant stakeholders including psychiatrists, and obtained legal permission to have the game banned. Nepal Telecommunications Authority confirmed to The Kathmandu Post that it had directed all internet and mobile service providers in the country to implement the court’s orders. Interestingly, Singh told The Kathmandu Post that PUBG has caused some “shocking incidents” in other countries that the authorities don’t want to see a repeat of, but the publication doesn’t state which particular incident(s) the police officer is referring to. Nepalese players have already denounced the ban, arguing that it is “ridiculous” and that parents need to keep an eye on their children’s activities rather than complaining about a video game. For more on PUBG, check out our previous coverage.